One all-day workshop is available every second Saturday of each month. This prevention workshop is a 5-week training series open to beginning & new drivers ages 14 to 19 years old! 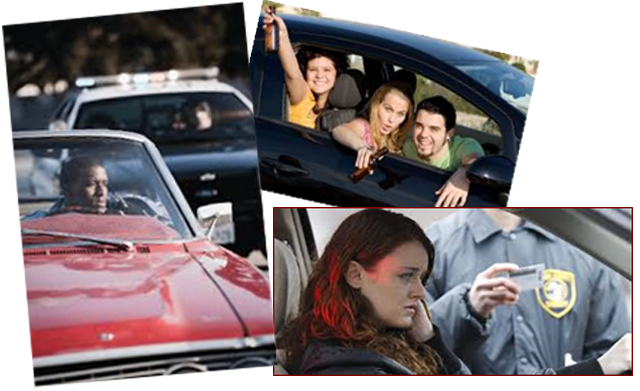 The workshop series teaches participants to listen about the consequences of drinking, drugging, texting and driving. The workshop also includes livesaving information designed to help youth recognize the potential dangers of reckless, irresponsible behavior on the road and other possible negative outcomes. Share this opportunity with your friends and family today!